■We have been open since 2002 and have finally made our website. I will try to update info as fast as I can, so check back frequently. Thanks! ■Oct. 7th, 2012: HEAT 24, at Zepp Nagoya. 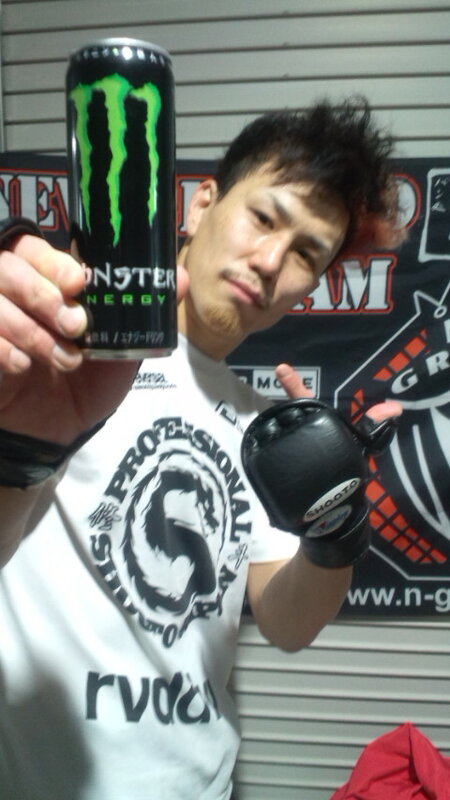 Our gym's fighter, Kobayashi submited his opponent in the 1st. round. All of the Alive promoted fights were excellent and exciting. Then it slowed down during the HEAT promoted fights. L: Checking the cage. 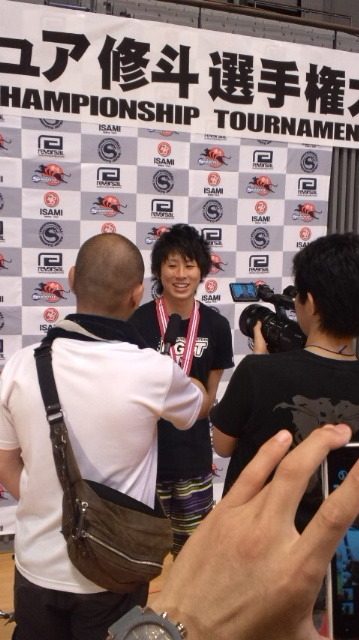 C:After fight interview. 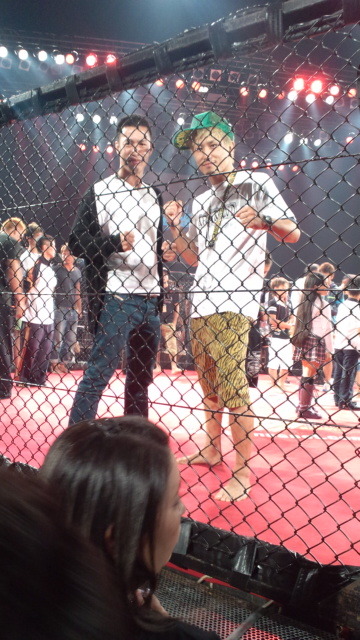 R:with his opponent after the event. Finishing his opponent with one armed choke. Murata　ｘ　Kitahara　5min. x 3R Des. by Kitahara. ■Dec. 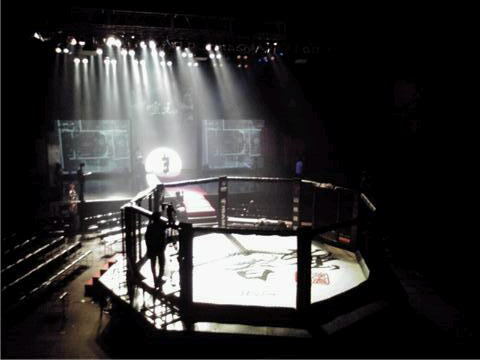 23rd 2011: The 8th West Japan Open Amature Shooto Championship. Ryota Uchiyama and Kyouhei Wakimoto competed in this event. Bantam weight: 3rd place, Uchiyama. Wakimoto lost his first match by decision. ■Nov. 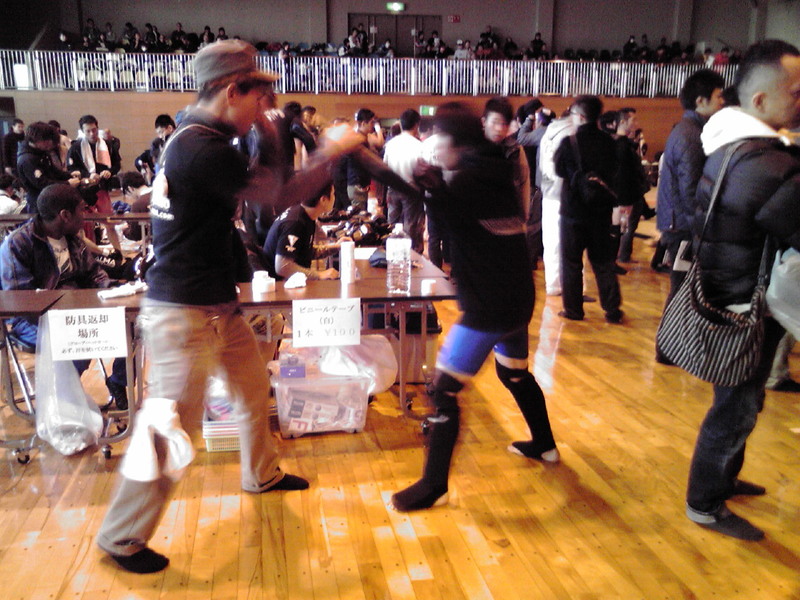 20th, 2011: The 2nd Cyu-Shikoku Japan Open Amature Shooto Championship. 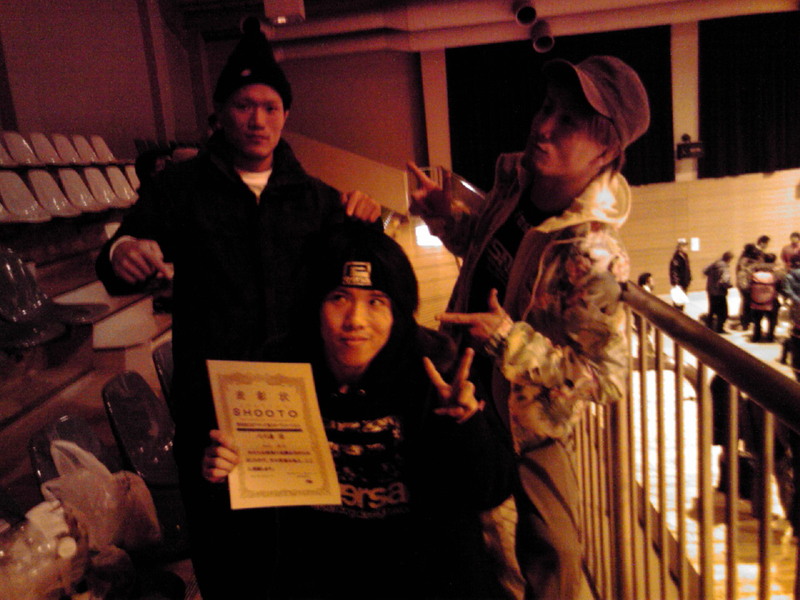 Ryota Uchiyama, Katsumi Okabe, and Kyouhei Wakimoto competed in this event. Bantam weight: 1st place, Uchiyama. 2nd place, Okabe. Middle weight: 1st place, Wakimoto. ■Oct. 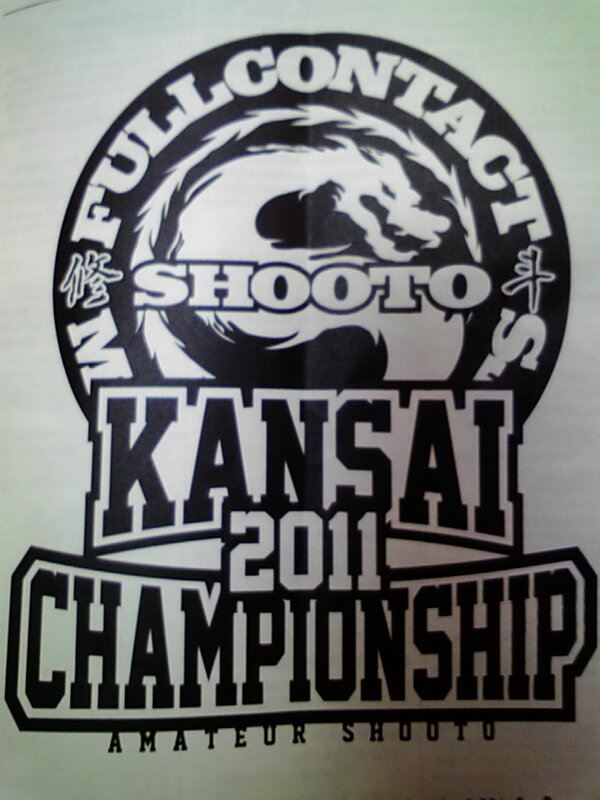 10th, 2011: The 8th West Japan Open Amature Shooto Championship. Ryota Uchiyama, Yui Yamakawa, and Takuji Kobayashi competed in this event. Light weight: 1st place, Takuji Kobayashi. Middle weight: 2nd place, Yui Yamakawa. 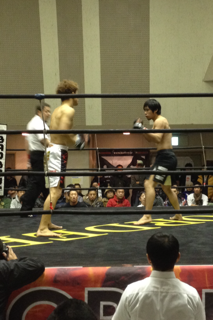 Uchiyama lost his first mach by decision. 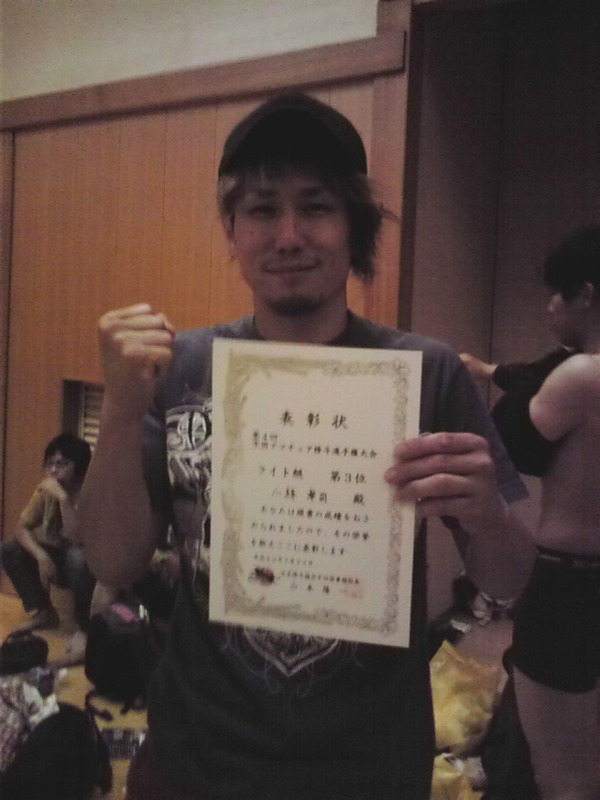 Takuji Kobayashi was promoted to a Shooto Class B professional fighter. Congrats! ■Oct. 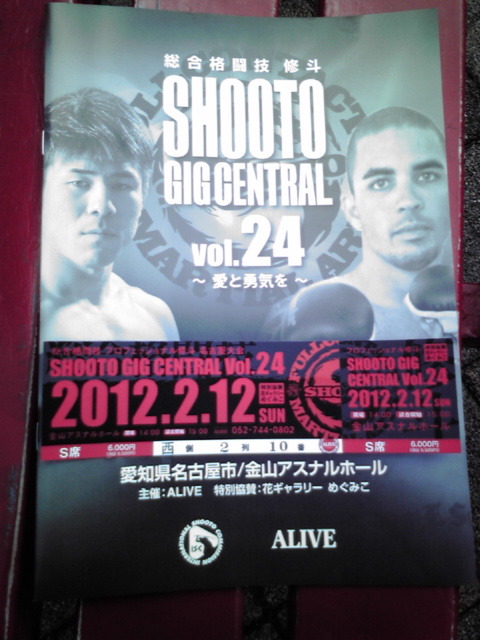 2nd, 2011: SHOOTO GIG CENTRAL Vol. 23. Itchaku Murata competed in this event. Bantam weight match. Murata lost by decision. ■Sep. 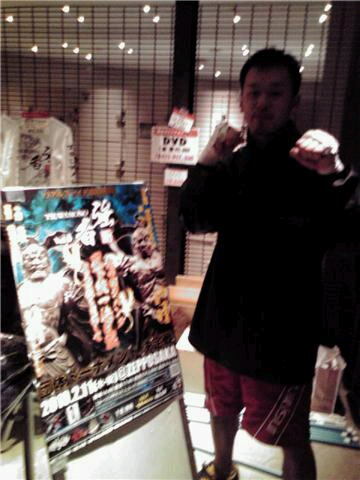 24th, 2011: The 1st All Japan Amature Junior Shooto Championship. Cadet 1, under 48kg: 1st. place, Ren Ootsuji. Cadet 1, under 56kg: 1st place, Shintaro Maegawa. ■Sept. 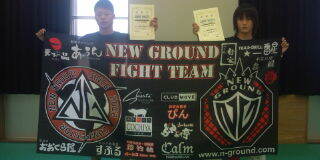 18th, 2011: 18th All Japan Amature Shooto Championship. Yui Yamakawa and Takuji Kobayashi competed in this event. They both lost their first match by decision. 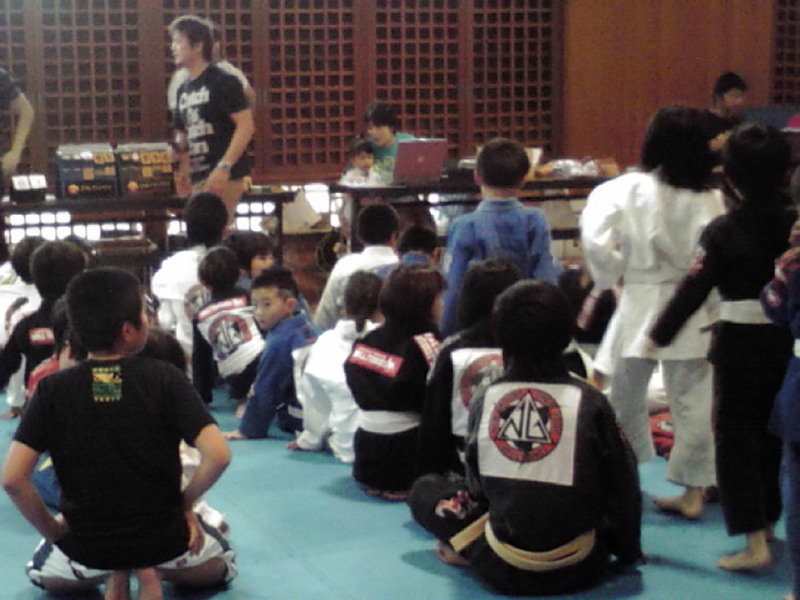 ■July 24th, 2011: 5th All Japan Kid's Jiu-Jitsu Championship. Infant Juvenile Yellow Belt Pena - 1st Place, Ren Ootsuji. 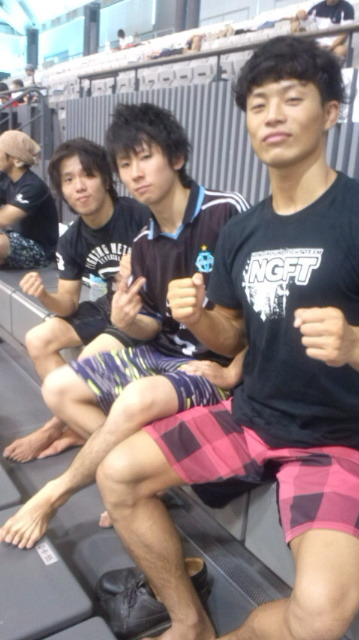 ■The 1st Cyuugoku Amateur Shooto Championship. Lightweight -65kg: 3rd place, Takuji Kobayashi. ■July 3rd. 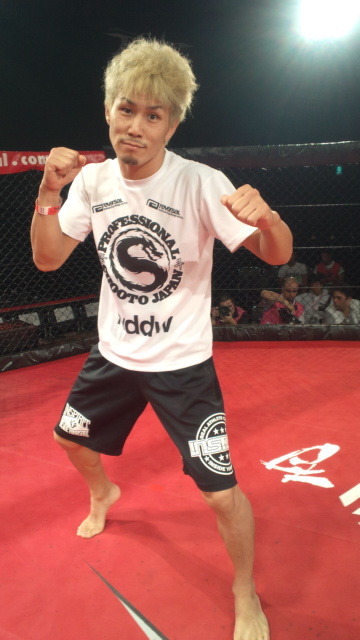 2011: Kansai Amateur Shooto Championship. Light weight: 2nd Place, Takuji Kobayashi. 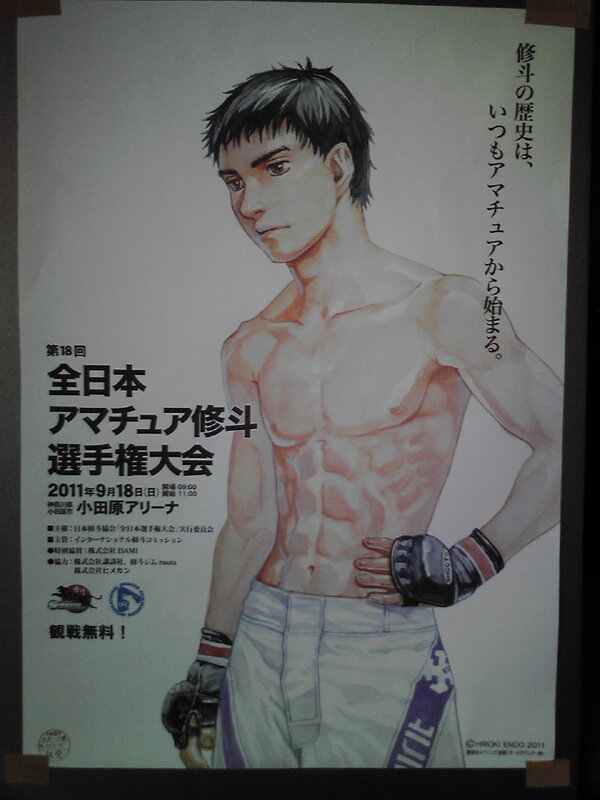 ■June 19th, 2011: The 1st Tokai Amateur Shooto Championship. Middle weight: 1st Place, Yui Yamakawa. ■Jun.5th.2011 at The ＮＥＸ－ＳＰＯＲＴＳ's ＣＡＭＰＥＯＮＡＴＯ　Ｃｒｉａｎｃａ　２０１１. We got 3rd. place for the team competition. ■Mar. 27th, 2011at The 10th Annual West Amateur Fresh-man tournament. Kumiuchi Kid's BJJ & No-Gi competition. Our kid's did a good job. Keep up the good work! Bantam weight: 1st Place, Masahiro Chishiro. 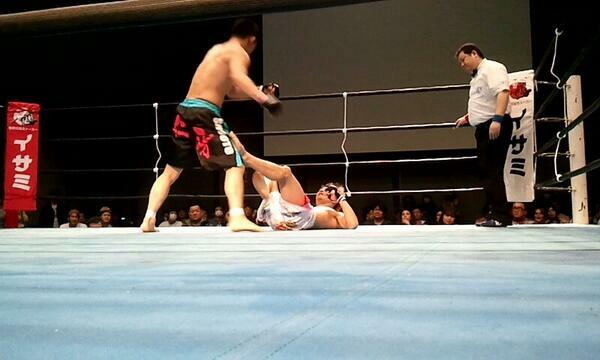 Class C One match: Takuji Kobayashi won by submission. ■Oct.24th 2010 at the SHOOTO GIG CENTRAL Vol. 21. Thank you for the people who suported me to compete for this fight. I won by submission. Let's keep it up for this weekend's Amateur Shooto event. Good luck to our team! 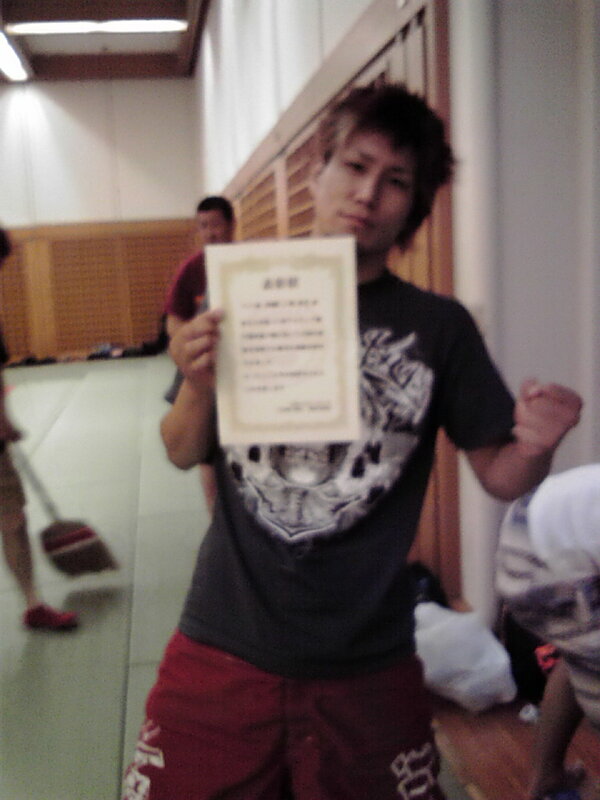 ■Sept.19th 2010 At the 8th Cyubu Amateur Shooto Freshman's Tournament. Finally, you both look like fighters now. Good luck for the West open on Oct. 31st. 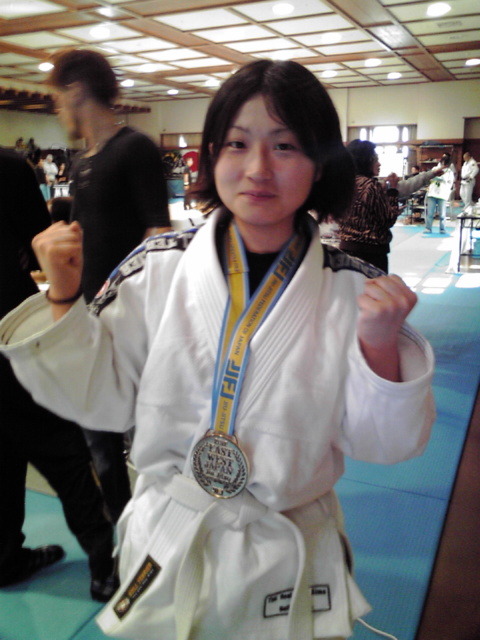 Middleweight -76kg: 1st place, Yui Yamakawa. 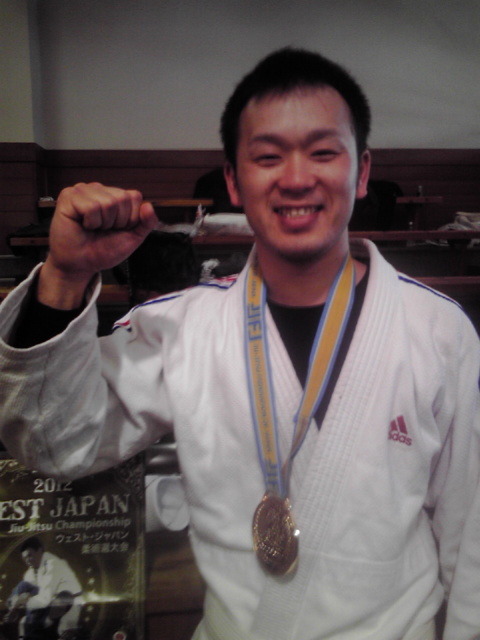 Lightweight -65kg: 2nd place, Takuji Kobayashi. ■Sept. 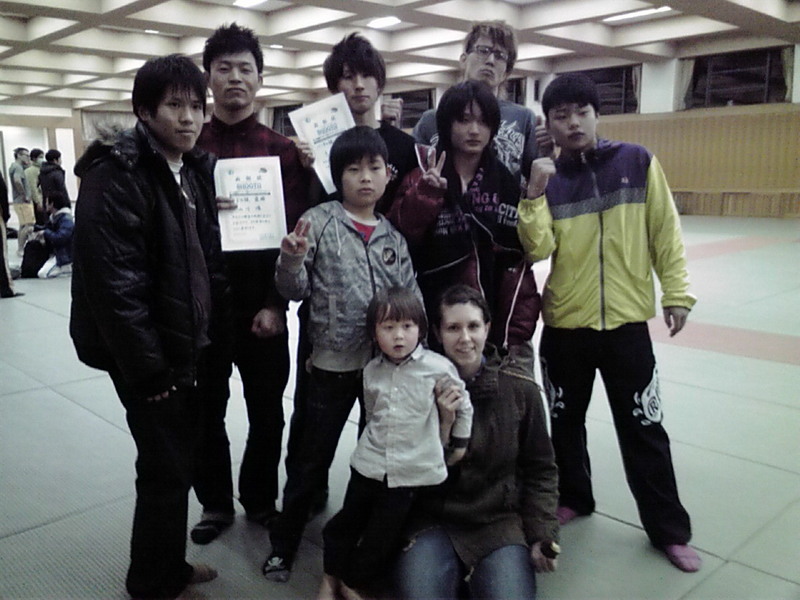 12th 2010 All West Kid`s Shooto Competition. 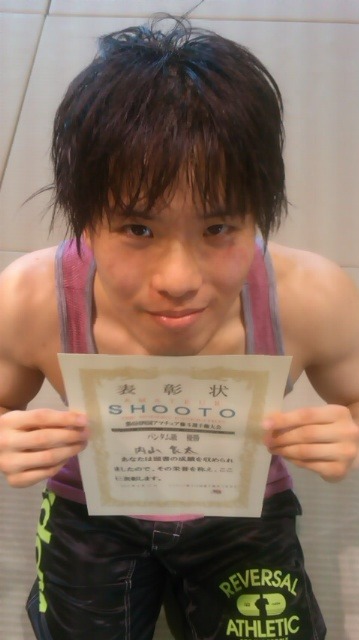 Beginner`s Shooto Featherweight 60kg : ３rd. place Masahiro Chishiro. Cadet 1 Shooto -40kg:　1st. place Ren Ootsuji. 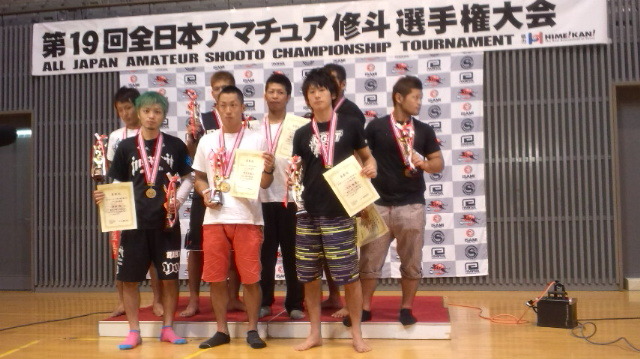 Kid`s Shooto -36kg: 1st. place Taiki Maegawa. 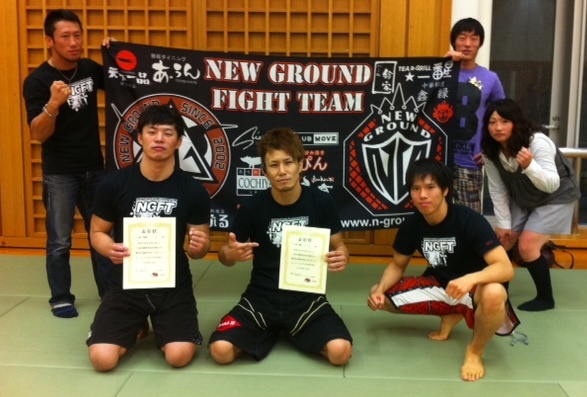 ＮＯ－ＧＩ　1st grade elementary school tournament:　2nd. place Kiyoshirou Hashimoto. 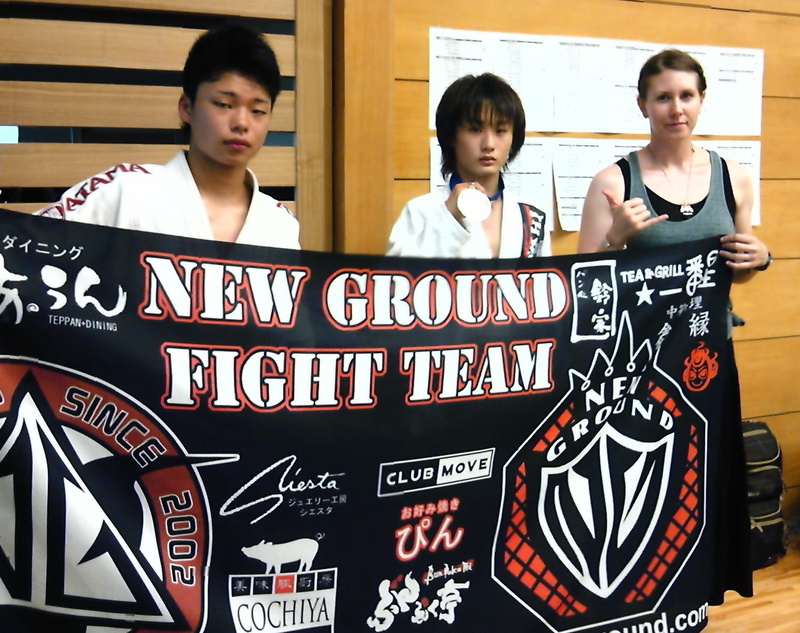 ＮＯ－ＧＩ　Junior high school tournament:　3rd. 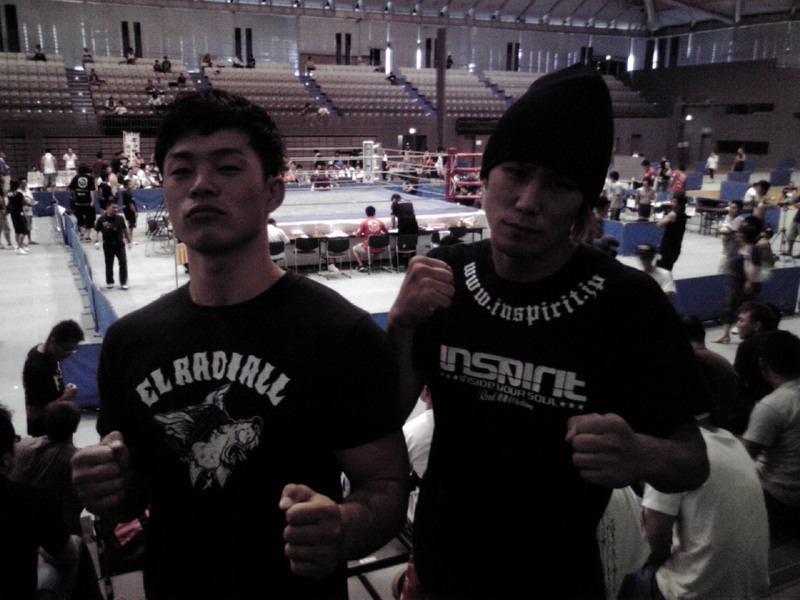 Keita Honma, and Ren Ootsuji. ＢＪＪ 4th grade elementary school tournament:　1st. place Taiki Maegawa. ＢＪＪ Junior high school tournament:　1st. Keita Honma. 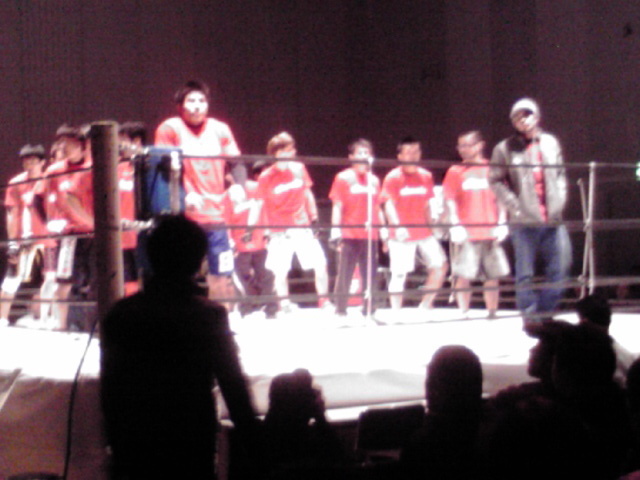 ■On August 22nd, we took five of our students to the All Japan Kids and Cadet Shooto Championship. Everyone did extremely well by winning their weight divisions. Our youngest student unfortunately couldn`t pull out a win, but showed he`ll be ready and even more prepared for his next tournament. Everyone`s hard work and dedication has paid off and are awaiting their next challenge. Congrats to all our students! We`re very proud of you. 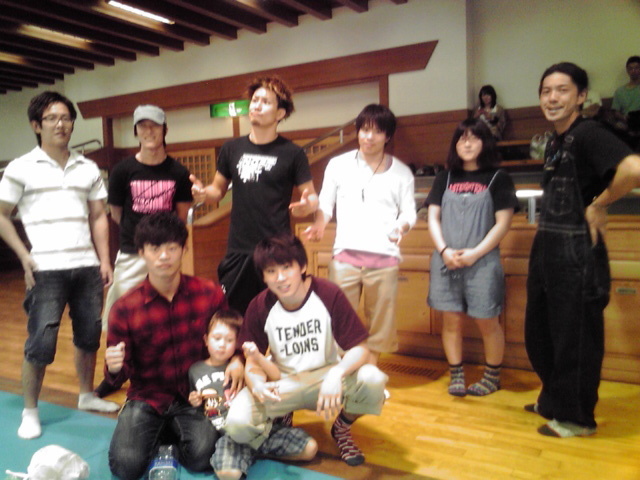 All Japan Kid`s and Cadet Shooto Championship 2010 results. 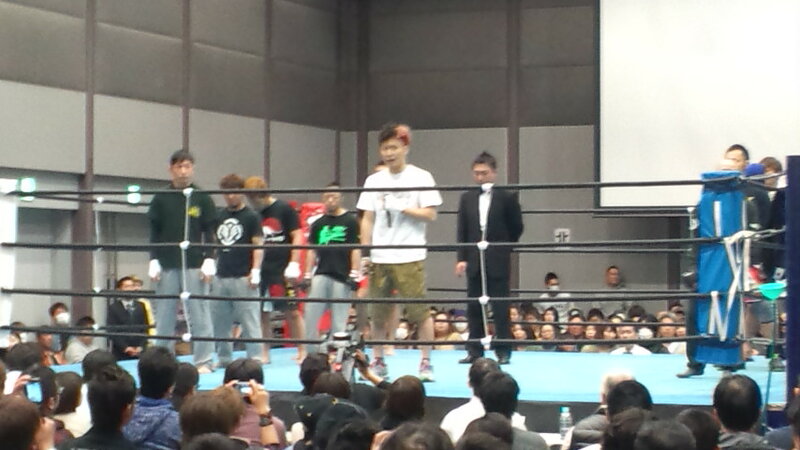 Cadet1－Shooto / Straw weight / 1st place Winner: Shintaro "No Mercy" Maegawa. 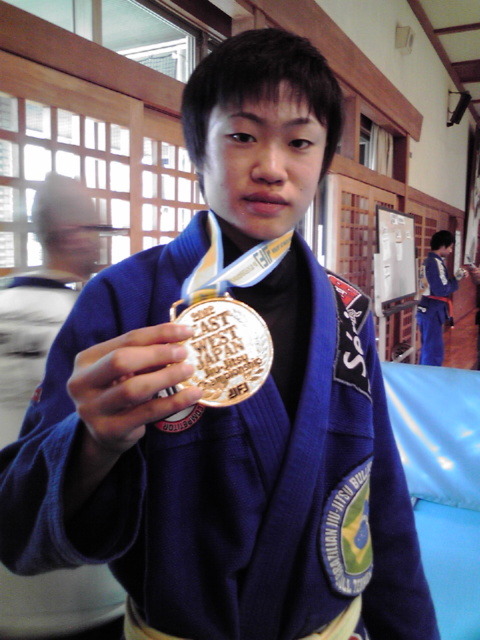 Cadet1－Shooto / Minimum weight / 1st place Winner: Keita Honma. 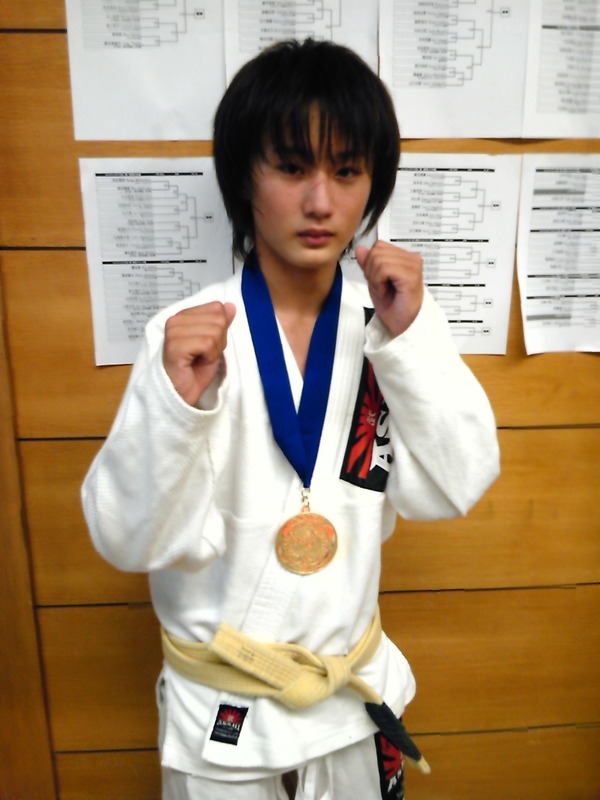 Cadet1－Shooto / -４０ｋｇ class / 1st place Winner: Ren Ootsuji. 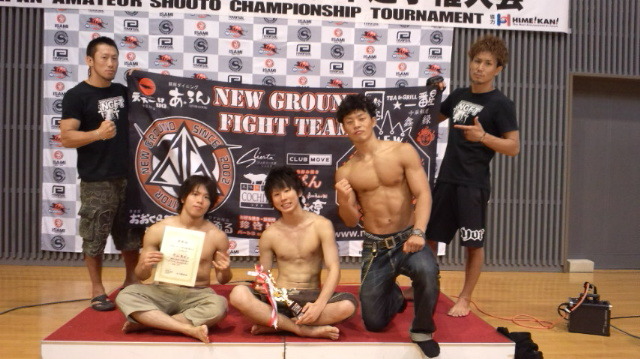 7th annual Shooto Grappling Championship 2010 results. Expert Middle weight-Jacket, and Naked Divisions: Winner of these divisions, Yui Yamakawa. Ren Ootsuji and Taiki Maegawa. They both won by arm-bar. Good job! 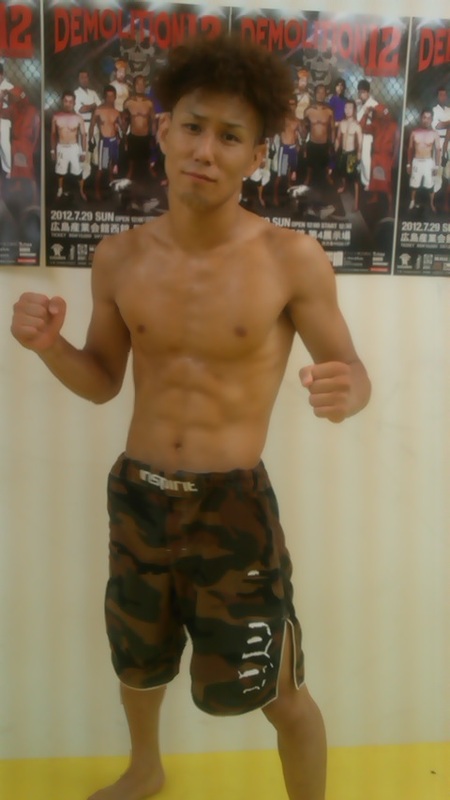 ■Ren Ootsuji won by arm-bar in DEMOLITON WEST on June 27th. Congrats! ■Congrats to Danielle and Hazeyama for placing 1st at the De La Riva Cup. 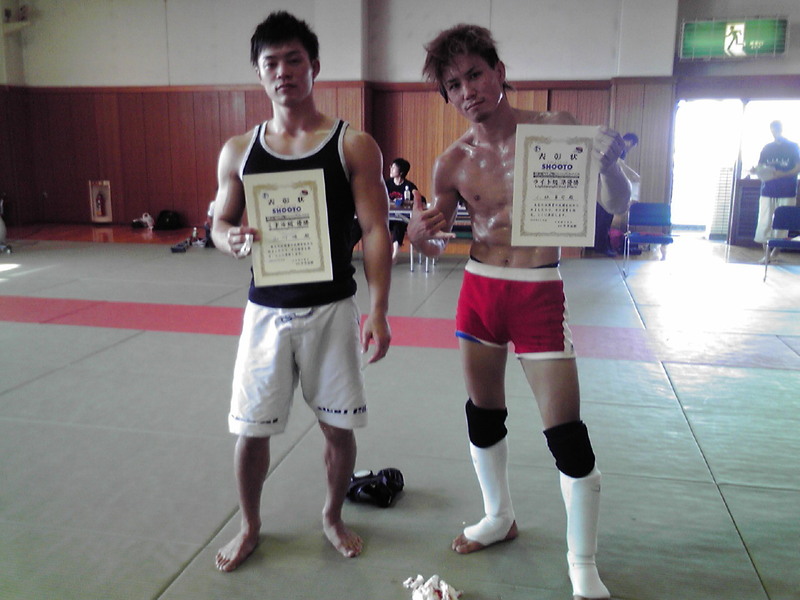 ■Sakai won all 2 matches. Congrats! 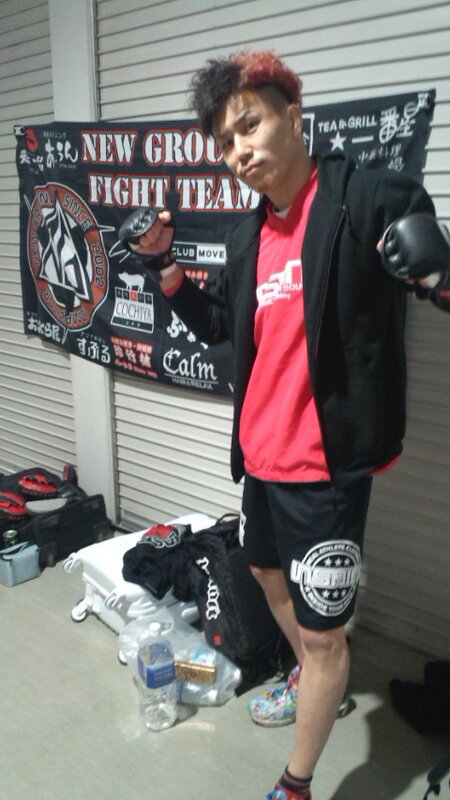 ■We have a cage in Otsu gym!